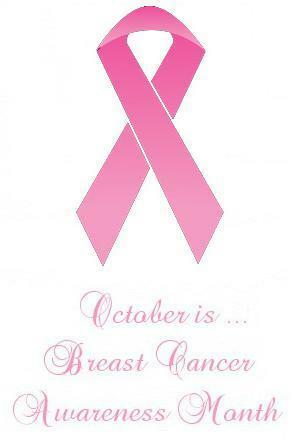 How many people reading this have personally been affected by Breast Cancer? Who has lost a mother, wife, sister or good friend? Add to that aunts, cousins, neighbors, co-workers and acquaintances, and it seems virtually impossible not know someone who has been affected by Breast Cancer. Who knows the “lucky ones” who are currently in remission? National Breast Cancer Awareness Month is a chance to raise awareness about the importance of screening and the early detection of breast cancer. The good news? 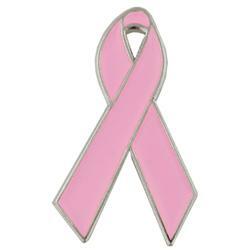 Many women can survive breast cancer if it’s found and treated early. A mammogram can help find breast cancer in the early stages. I found several great suggestions on http://healthfinder.gov. Advice on questions for your doctor can be found here – http://healthfinder.gov/HealthTopics/Category/doctor-visits/talking-with-the-doctor/mammograms-questions-for-the-doctor (thankfully, even during a government shutdown, this site is still working to bring awareness, hope and health). You can also find more at http://www.nbcam.org/ “Since its inception more than 25 years ago, NBCAM has been at the forefront of promoting awareness of breast cancer issues and has evolved along with the national dialogue on breast cancer”. Let’s keep that dialogue going, and let’s put an end to breast cancer!